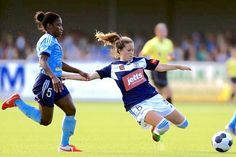 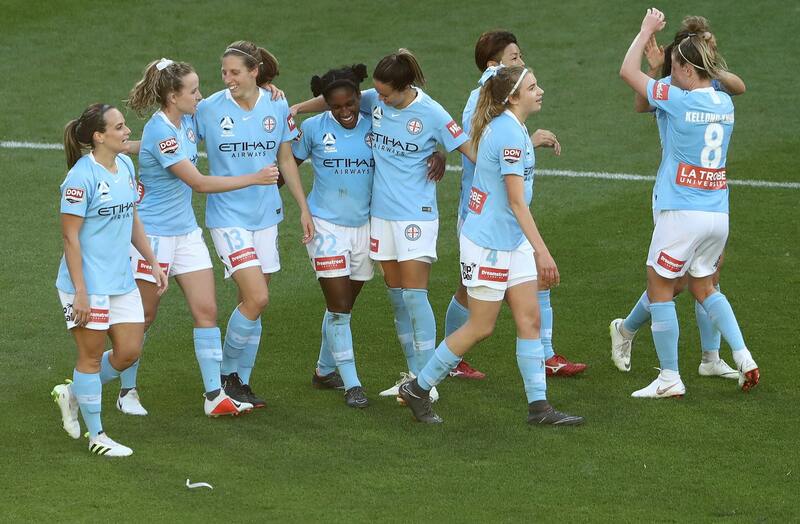 Caitlin Foord scored a hat-trick as Sydney FC beat Brisbane Roar. 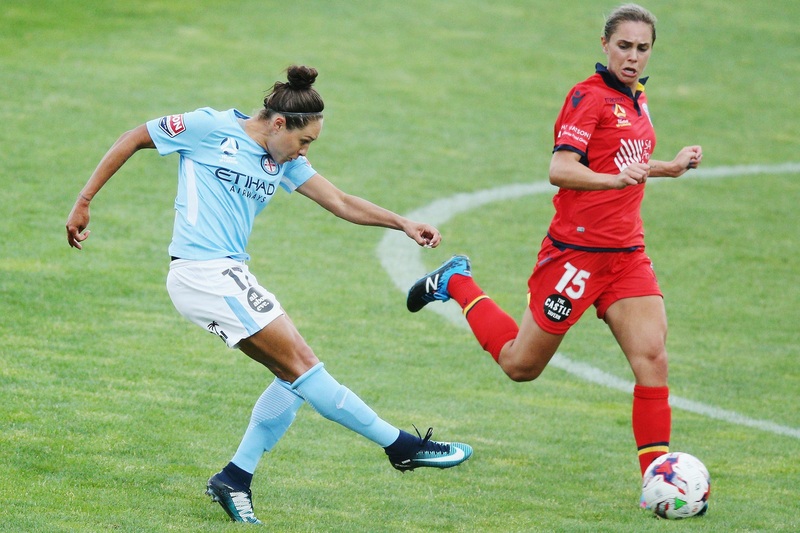 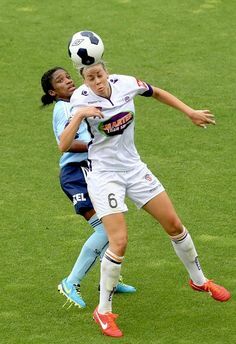 Caitlin Foord scored just the second hat-trick of her career. 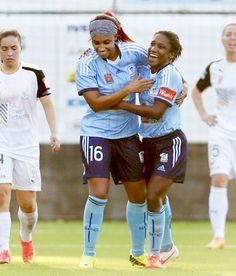 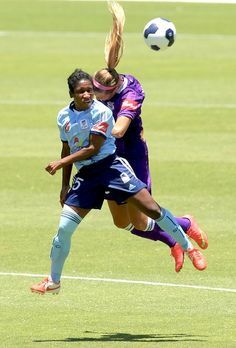 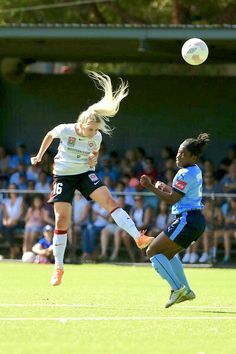 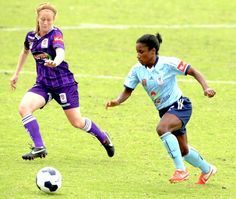 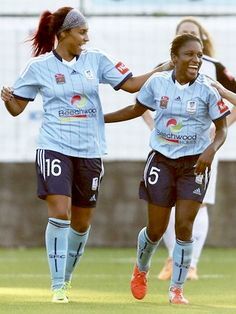 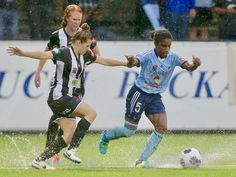 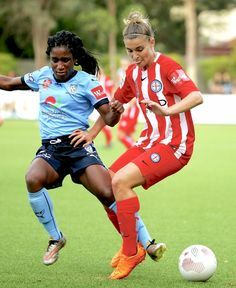 Refiloe Jane in action for Canberra United. 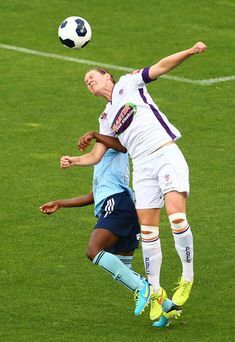 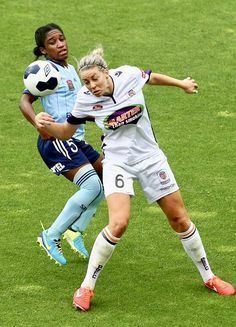 Spencer (23) during a match for the Orlando Pride, May 2017.